Our homes are the places we feel most comfortable. It’s where we let go of daily stresses and kick back and relax. To do this, it’s important to have a home with warm, natural lighting and adornments that will encourage conversation, lightness and togetherness. Here at Gap Lighting Designs, we are passionate about helping you bring your home to life with quality indoor and outdoor lighting, right here in Sydney. Over the years we have worked closely with designers and architects on many commercial and residential projects. Design, practicality, customer service and unrivalled quality have always been at the heart of what we do in our Sydney based light store. Our wide range of indoor and outdoor lighting includes handmade Bali Ball timber pendant lightings, drum pendant lights, ceiling lights, wall lights and more. Light up your home with our stylish range of bedroom lights, kitchen lights, entry lights, table lamps, ceiling lamps, outdoor lights and much more. 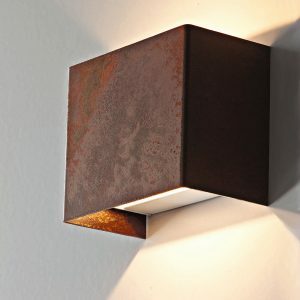 For something truly unique, we can make custom-made lights to your specifications, in a variety of sizes, colours and styles. As specialists in custom-made drum lights, our drum lights vary in sizes up to 1200mm in diameter and our large dome pendant lights can be made up to 900mm in diameter. Luxurious, quality dome pendant lights are a sure-fire way of adding character to any room. We are particularly proud of our Bali Ball Timber Pendant range, which is lovingly designed and manufactured by the team at Gap Lighting Sydney. 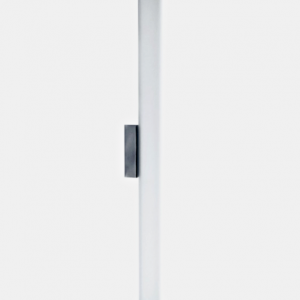 Gap Lighting Designs supplies the best quality Australian-made lights, with many indoor and outdoor lights designed and manufactured locally in Sydney. We also offer a hand-selected range of the best international brands to ensure you find something that perfectly fits your vision. Our wide range of quality lights for the entire home includes pendant lights, timber lights, drum lights, dome lights, kitchen lights, linear lights and custom designed lights – the options are limitless with our team of lighting specialists. 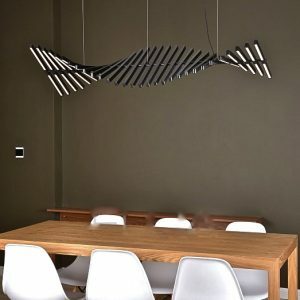 Known in the local Chatswood and greater Sydney community for our custom-made light designs, we can tailor any light style to your taste, budget and lifestyle. 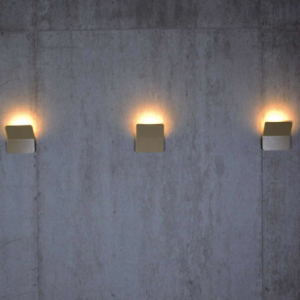 Priding ourselves on our personalised service, unique light designs and competitive prices, Gap Lighting Designs is your one-stop lighting supplier in Sydney! Here at Gap Lighting Designs, we manufacture, supply and design everything from pendant lights to outdoor lights, ceiling lights, wall lights, custom-made lights, with a fantastic selection of Australian-made designs, as well as the best hand-selected international brands. Transform your home with quality pendant lights, wall lights, entry lights, kitchen lights, outdoor lighting and much more. Add a modern and luxurious touch to any room of the home with beautiful, quality pendant lights. Pendant lights hang from cords, chains or metal rods and can either come as singular fixtures or grouped with multiple pendant lights. Pendant Lights are popular lights for kitchen countertops, dinner tables and in bathrooms. 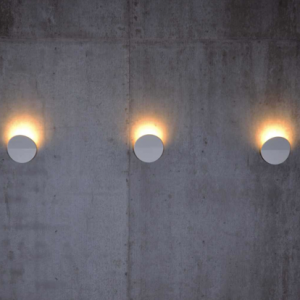 Our sleek, minimalistic outdoor light designs are made to withstand all elements and blend perfectly to any exterior designs. Take your pick of our trendy range of high-quality ceiling lights in both simple, understated designs, as well as statement pieces. Quality, custom-made pendant lights are at the heart of what we do and can be made in a variety of materials, such as timber pendant lights, Bali Ball oval timber lights and drum pendant lights.